How Far is Silver Crest? Located at Sainikpuri, Silver Crest is a lavish project that comprises of luxurious villas which are designed to perfection. Envisaged to bestow you with the best of the amenities, this project is built employing world class architecture and contemporary technology. Based near a lake, these incredible villas are a paradise to every nature lover. The enchanting beauty and serenity of the lake adjoining Silver Crest will leave you completely mesmerized and tranquilized. Designed to make you feel connected with nature, you can sit by the window sipping your coffee and relishing the scenic view or go on long walks with your loved ones; you can watch the butterflies play in the landscaped garden or listen to the birds singing. Enliven a world of elegance and live a life beaming with happiness and comforts. Janapriya Engineers Syndicate started its journey in the year 1985, It was Founded by Mr. Ravinder Reddy who has built many homes in Hyderabad and Bangalore. Janapriya was founded with the vision of ‘housing for all’. With 32 years of experience in the industry till now, the group has constructed 24,600 homes. The projects are built with high quality and given to customers at the best price in the industry. ergo Janapriya Schools in Hyderabad & Bangalore stand as an ideal example of Janapriya Engineers Syndicate’s commitment. Janapriya Classic Homes is an example of amazing work done by the Janapriya Engineers Syndicate, the project is located in Moti Nagar, Hyderabad. The Company has its footprints in the USA also, launched the first project in Houston, USA. 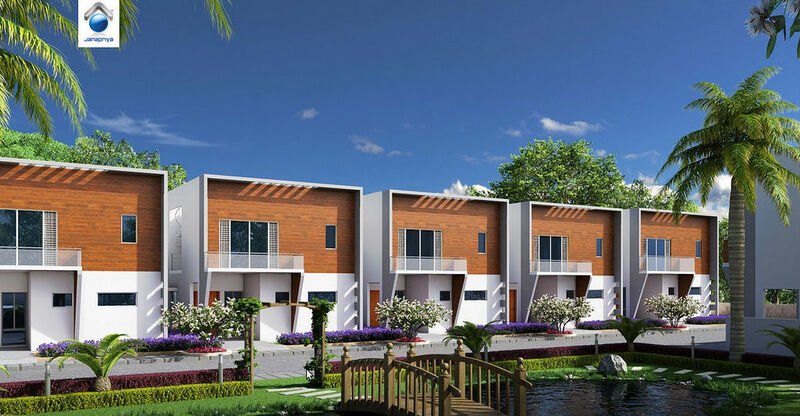 The Company has involved itself in proving villas, luxurious homes, and offices spaces, some of the examples are Nile Valley, Janapriya Nile valley, Janapriya Lake Front, Janapriya Lakeview, and the list goes on.